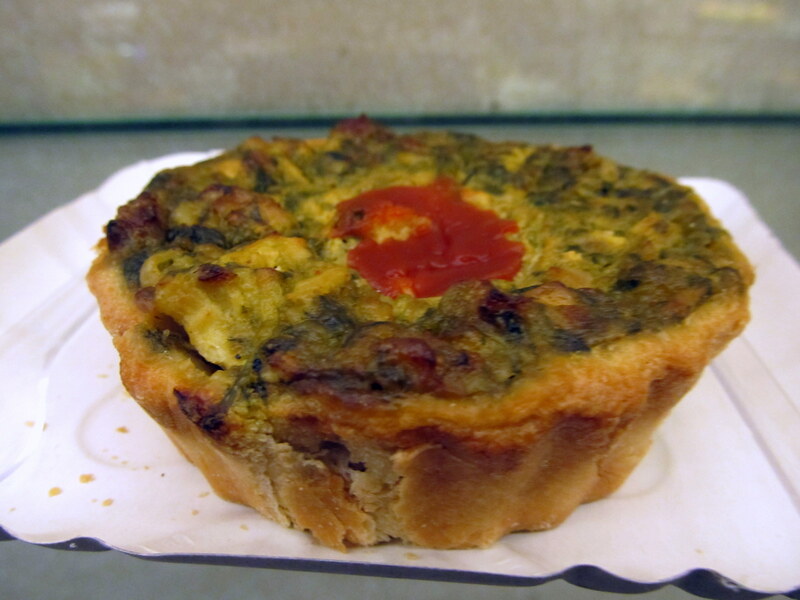 I picked up the Spinach Pide last night for my dinner. Great anticipation to enjoy the meal. Oh! What a let down. It was not good at all. No comparison to what I had eaten the first time. How could they go so wrong? The pide comes parceled in a box that says that no two pides are the same but one would savour them nonetheless – I differ – and I differ big time. I am definitely not going to order the pide again. 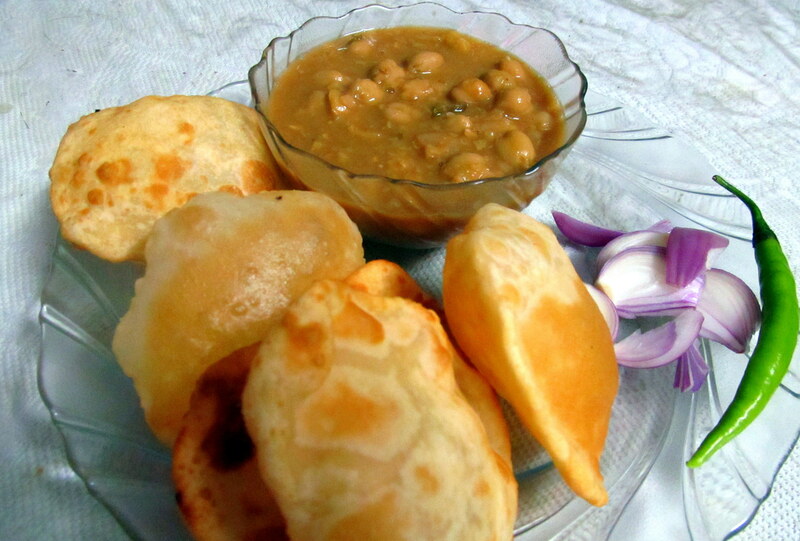 I love chatpata stuff and Pani-puri definitely forms a part of it. 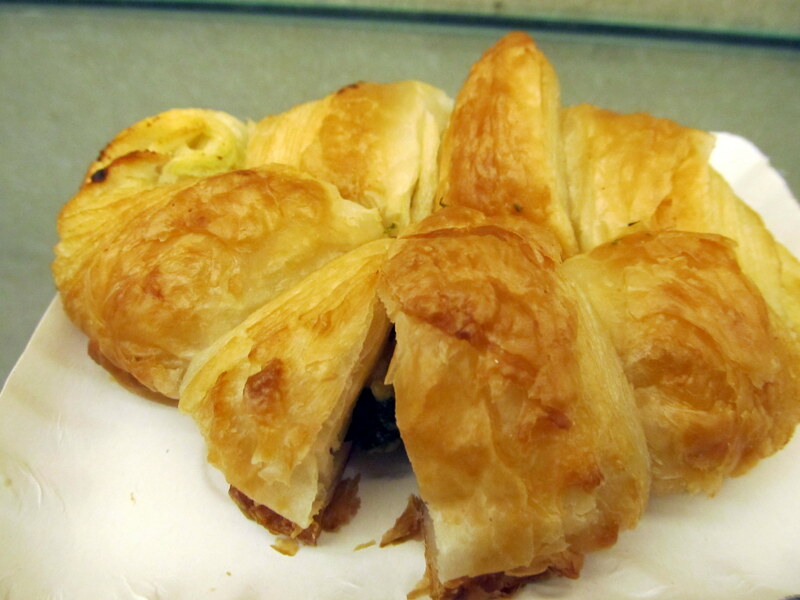 Available across Mumbai, street food and restaurants alike, its many a persons favourite. Went to Leo’s recently in the evening with hubby for a quick bite. Ordered the Chicken quiche, Veg. croissant and a cappuccino. Looked really good but was very average on taste. Priced at Rs. 55. Will not order it again. 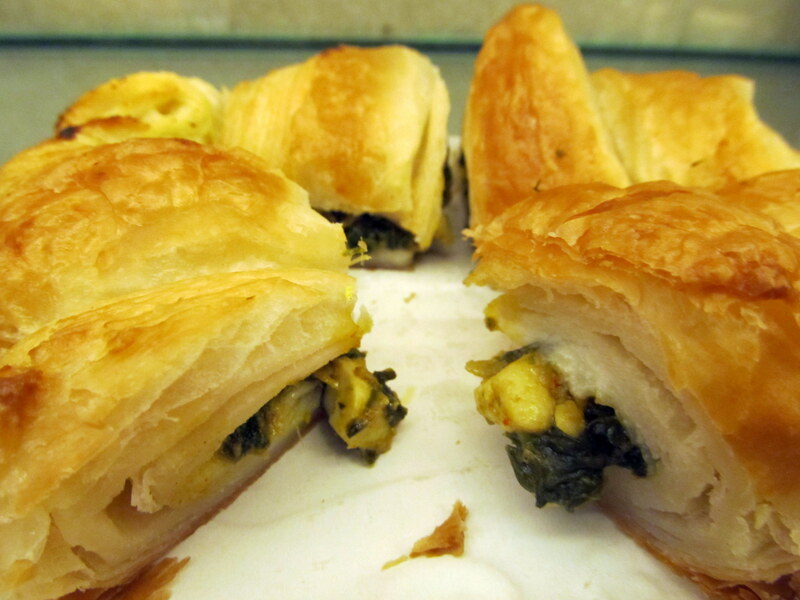 The croissant has a spinach and cottage cheese stuffing. Nice. Priced at Rs. 50. 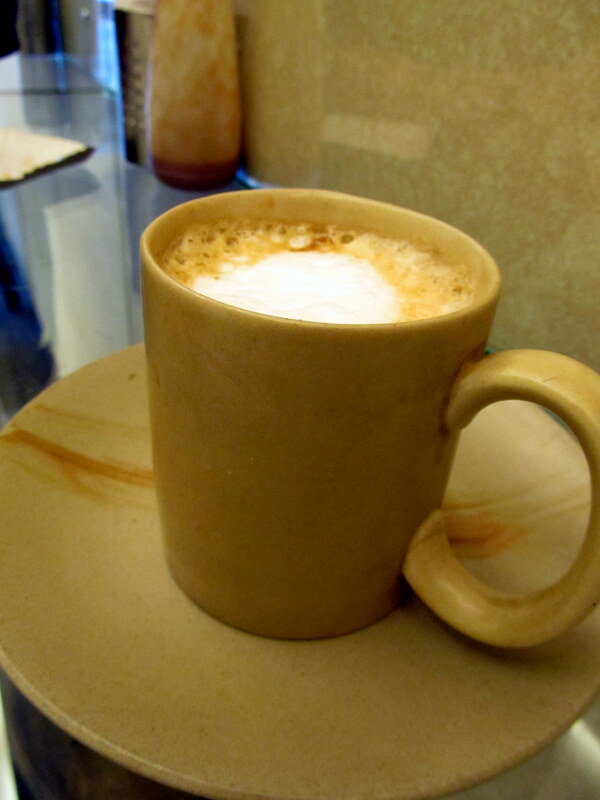 Its a tall mug of coffee but not very high on taste. Passable at Rs. 70. 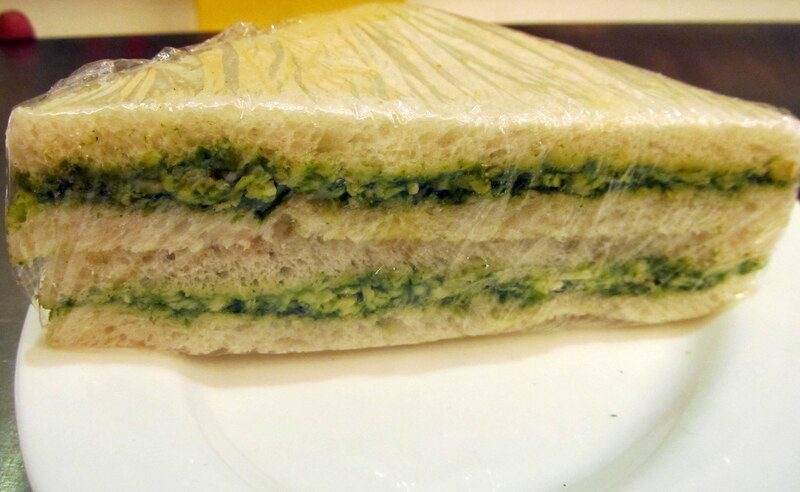 Below is the pic of the Chutney n cheese sandwich I really like. Priced at Rs. 70. I really like this at Theobroma. 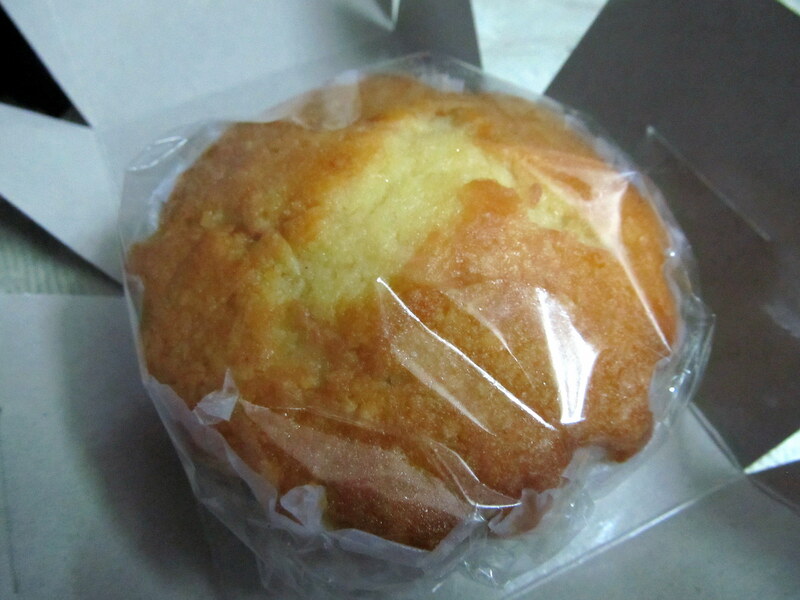 Its the Lemon Syrup Cake at Rs. 90. Its got no creamy topping, just the lemon syrup seeped into it. 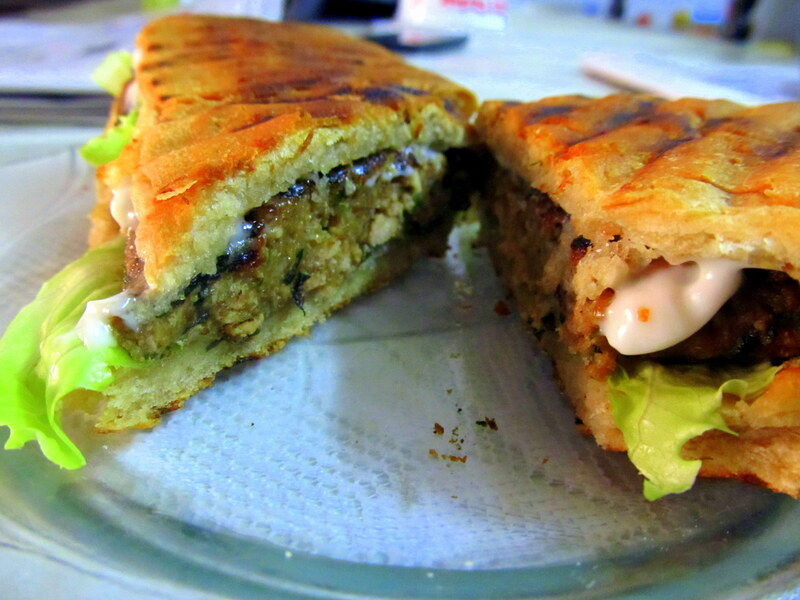 Its yummmm…. I made this for my hubby this morning, for breakfast. It was a wholesome morning meal. 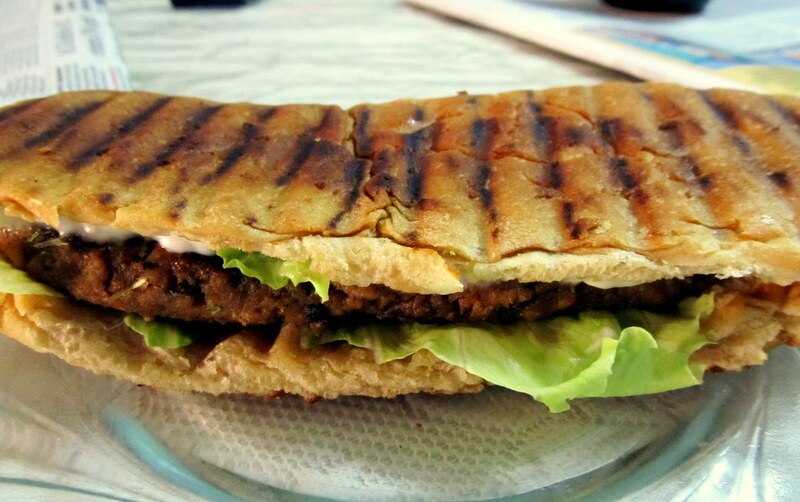 The panini was atleast 7″ long and he had it all! 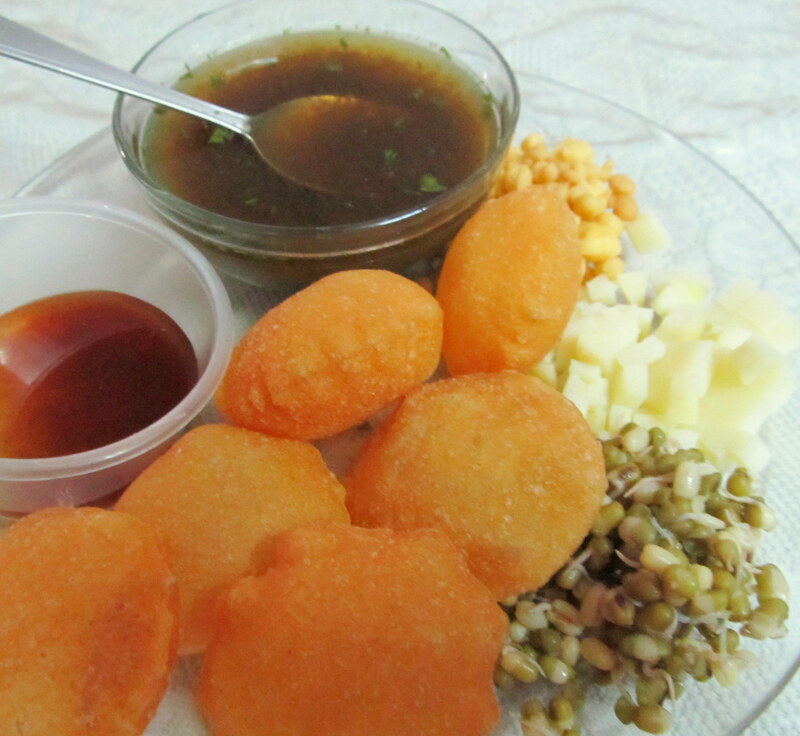 These tikkis are made in all Sindhi homes. 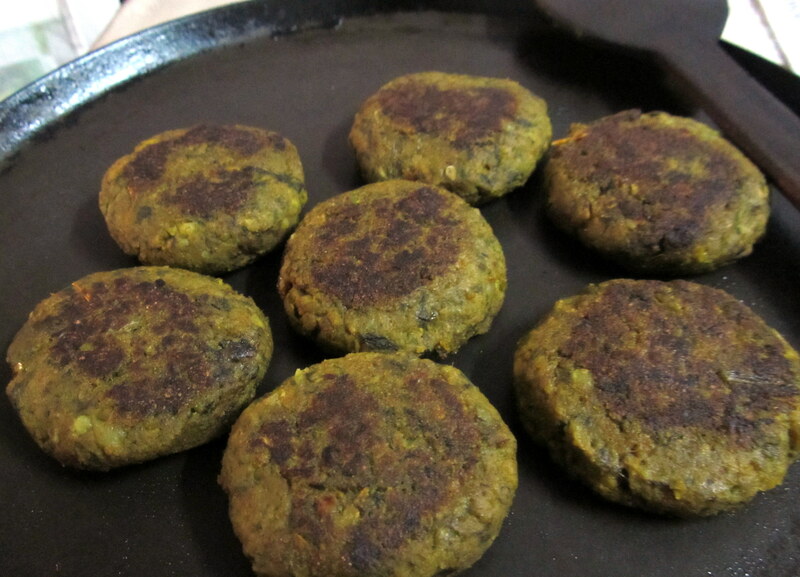 When Sai Bhaji (see post dated 9th October 2013), is left over after a meal, the bhaji is made into tikkis. This is the first time I made them. Turned out good. My left-over bhaji was converted into a breakfast fare. This is as nutritious as one can get as the bhaji has spinach, fenugreek leaves, carrots, french beans, onions and a few more veggies.